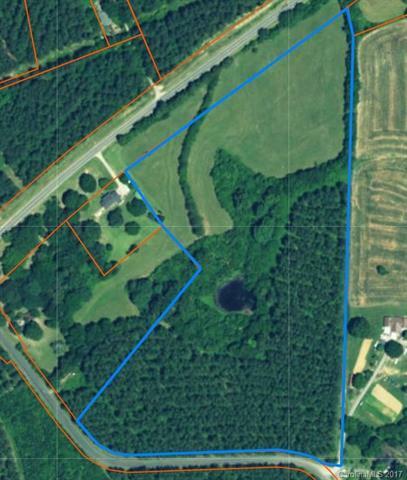 Nice partially wooded acreage in rural Cabarrus County complete with a pond. So many possibilities! Bring your own custom builder. 22.18 acres perfect for horses, farming, hunting, or just escaping the crowds. Preliminary soil evaluation indicates a site suitable for a conventional septic system. Deed restrictions apply.